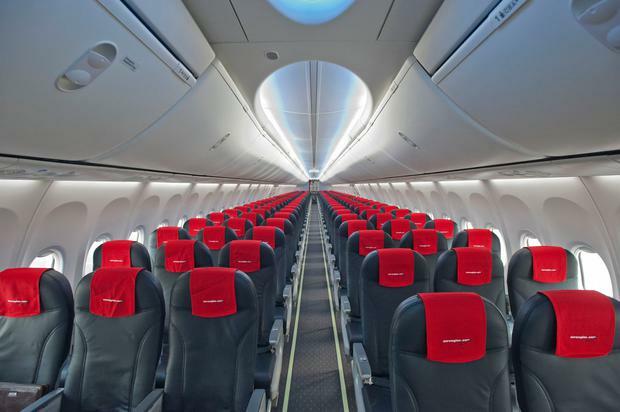 Review: What's it like to fly transatlantic from Cork with Norwegian? Ireland’s first Aspire airport business lounge at Cork Airport. It may be an economy flight, but I’m in for a treat. After a decade of Aircoaching from Cork to Dublin, driving the night-shift on the M8 or coach-surfing in Shannon, I'm finally getting the option to fly transatlantic - by shopping local. For well over a year now, Norwegian have been connecting Cork Airport to Providence, and I jump on the chance to finally jet from the Rebel County to Rhode Island. 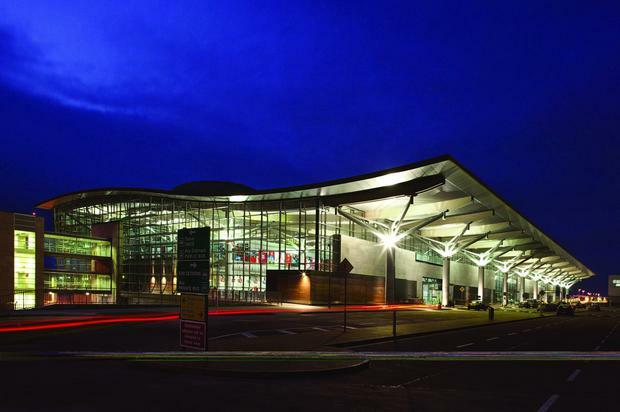 Following a few years of turbulence, Cork Airport (corkairport.com) is flying high. Routes are expanding, recent renovations have just been red-ribboned and passenger numbers are forecast to bounce 4pc to 2.4 million this year. But the good news for the global commuter is that the republic’s second airport still feels massively provincial when compared to Dublin. 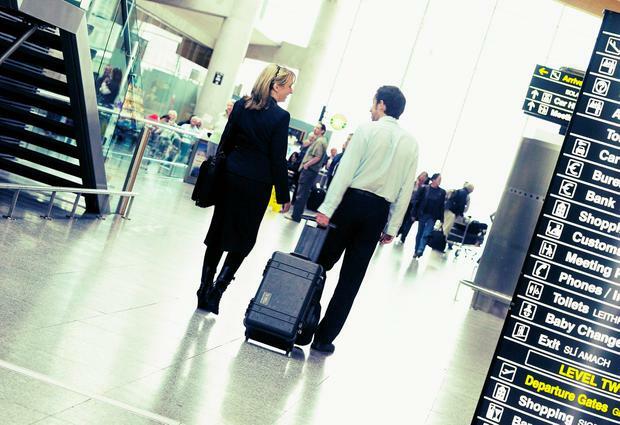 Commotion is minimal, security lines (if any) are breezy and even the long term parking I avail of feels as close to the airport as Dublin’s short-term offerings are to its own terminals. 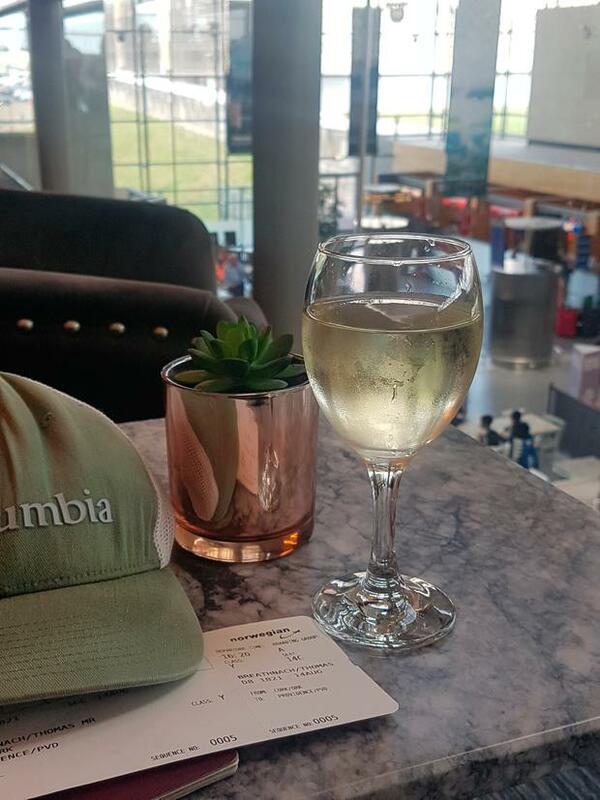 After arriving door-to-terminal in 30 minutes (cutting my travel time by three hours already), I find myself in the perfectly chilled head-space to relax and savour the offerings. 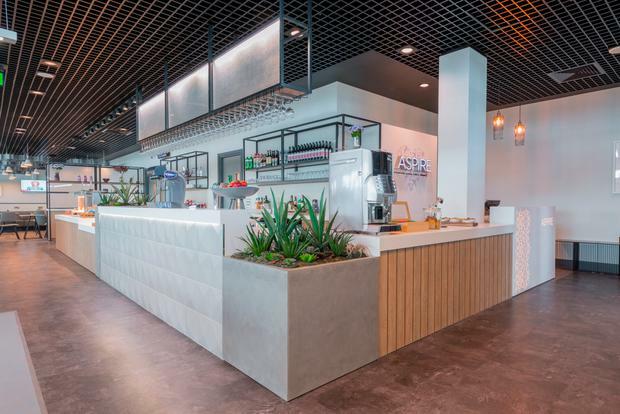 Fresh from a summer makeover, the airport’s post security dining options include a number of Cork-inspired outlets, tapping into the county’s well-seasoned foodie brand. There’s Food Republic, Craft Lane and AMT Coffee which showcase a range of local produce from Ballycotton smoked salmon to Badger & Dodo artisanal coffee. More: Review: What's it like to fly Air Canada's new premium economy class? I’ve pre-booked into The Aspire Executive Lounge, the first of the Swissport-operated outfits in the country. The lounge itself is a wonderfully bright and zen space with plush, cooling décor and floor-to-ceiling glass, all snooping over the arrivals hall. Its fare, however, felt a little disappointing when compared to a recent visit to Dublin Airport’s executive lounge. The ever-revered cheese board was meagre and lacked gusto, there were minimal gluten-free options and surprisingly, for a VIP lounge - no prosecco? When booked online, entry costs €24.99, which allows guests up to three complimentary bevies as will as dibs on a smorgasbord of snacks. That remains great value if you’re planning on arriving early - particularly for long-haul flights. And while I had to make a few tweaks to my menu preferences, the lounge still offered a haven of restfulness before my departure. One of Ireland’s shorter transatlantic routes, Cork-Providence clocks seven hours outbound and just under six hours on the return leg. Norwegian operates the route with a 189-seater Boeing 737 Max 8, which feel just-out-of-the-hangar fresh, but a little more stripped back than its Aer Lingus equivalents. Cabin crew, consistent with my previous experiences with Norwegian, seem a little indifferent on their shift, but with these low-fares I’m more than happy to forego a céad míle fáilte. More: Review: What's it like to fly Emirates Business Class? Norwegian’s 737 isn’t kitted with personal TV screens - but that’s not the gaping negative it once was. There are a number of dropdown screens on the aircraft and I while an hour away consumed by the subtitles of Rob Lowe’s The Grinder and a rather additive Middle Eastern cooking channel. Note that there are also no charge points on the aircraft, so it’s a wise idea to boost up your devices before flight (particularly if you’ve tablet-reliant kids, or are watching your own entertainment). 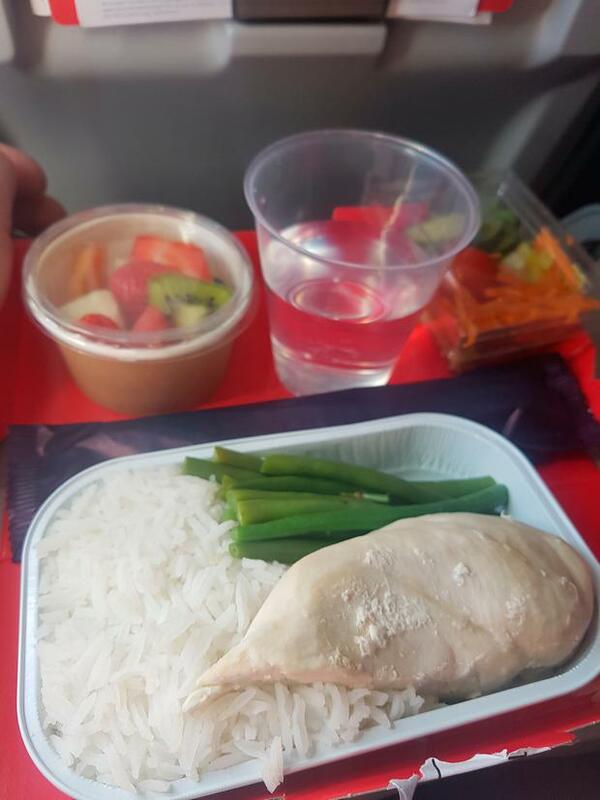 Is the day of the in-flight meal numbered? As part of my Economy Plus fare, my ticket comes with dinner. The chicken, rice and greens is similar to something from a fitness influencer’s food prep post and not overly inviting. Another bug-bear, not unique to Norwegian, is that the drinks trolley arrives close to 30 minutes after my meal is delivered, which means I’m pairing my Merlot with the remnants of my fruit cup. Cost-wise, given the €35 surcharge for the in-flight meal plus a drink, I’d advise flyers to splash out on even the most gourmet of snacks before they fly - and still save. More: Review: What's it like to fly Qatar Airways Business Class from Dublin? The 737’s 189 seats have a generous pitch of 30”, though larger passengers may find the 17.2” berth a squeeze (depending on their neighbour). I’m in luck, however. 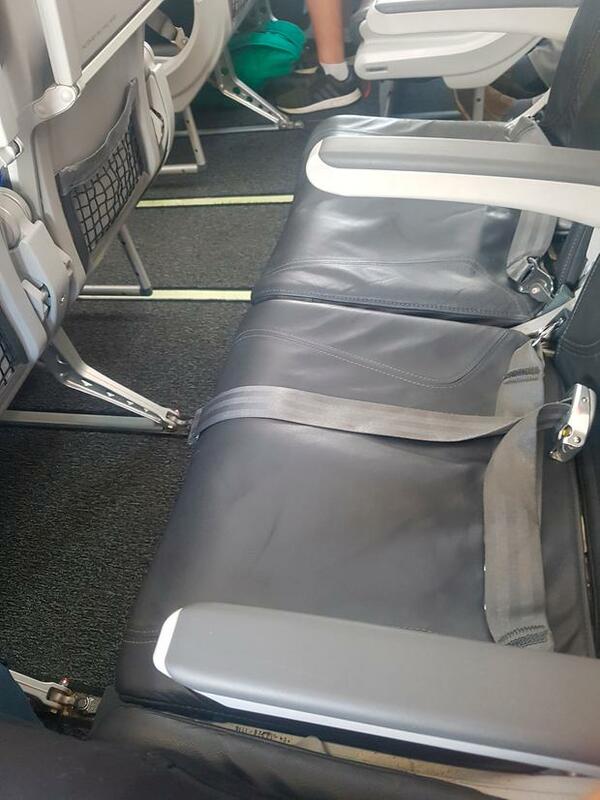 With the flight at about 80pc occupancy, I’m fortunate enough to score two vacant seats next to mine. That means armrests-up and legs out as I curl up for a couple hours of quality napping. The handy 4pm departure also means that my 6pm arrival Stateside would be kind to my jet lag. In fact, I land in low-drama Providence feeling as refreshed on a transatlantic flight as I’ve ever done. Unlike both Shannon or Dublin, pre-clearance isn’t available in Cork, so I do have to go through the airport’s U.S. immigration control after landing. T.F. Green has just a handful of international routes, however, so lines are pretty brisk and travelling with just my-back pack, I’m on U.S. soil in record time. 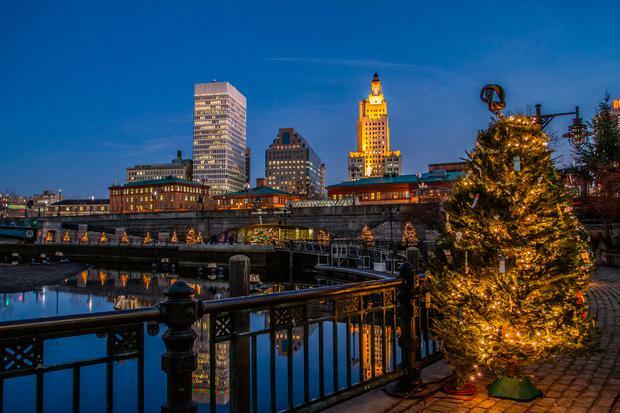 On the ground, with its cheaper hotel rates, the city of Providence is currently branding itself as a great alternative base for exploring the region, with its proximity to nearby Newport (35miles), Boston (60miles) and New York City (180 miles). Going to press, economy fares from Cork to Providence started from €219 return. Note that checked bags, food, drink and Wi-Fi cost extra. I’ve been a big convert of Norwegian’s transatlantic routes. The aircraft are modern, the airports it uses are low maintenance and, unlike Nordic rival WOW air, it flies direct. I’d love to see them introduce some of their Dreamliner fleet available on other European routes - but would that impact on the price? 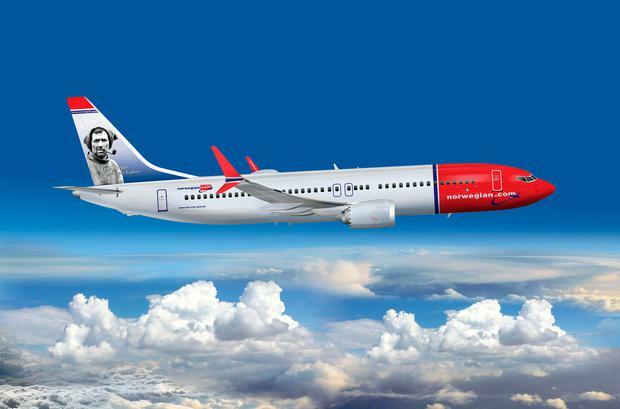 Right now, Norwegian's fares seem to offer consistently great value across the calendar, rather than flash-in-the-pan offers that vanish when booking. Given its prices, service and convenience, the new routes to Providence should be on everybody’s radar. Travelling to the U.S. from Cork has been a money-saver, energy-booster and ultimately for me, a game-changer. Here’s to becoming a frequent flyer. Thomas flew as a guest of Norwegian. The Cork to Providence 2019 summer schedule runs from April through to October. You can book now at norwegian.com. Review: What's it like to fly Air Canada's new premium economy class? Review: What's it like to fly Qatar Airways Business Class from Dublin? Review: What's it like to fly Etihad's A380 business class?